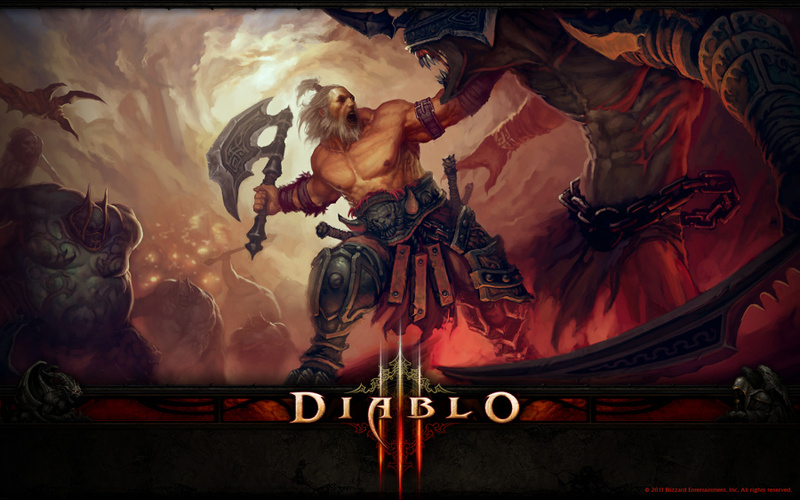 Diablo III's latest patch is out now on PlayStation 4. Detailed last week, update 1.14 adds three new difficulty levels: Torment XI, XII, and XIII. It also updates a bunch of legendary items and makes slight changes to various character classes. Blizzard's loot based role-playing game has been knocking about on Sony's system for around two years now, so it's great to see the developer still supporting the release with new content and tweaks. Do you still dip into Diablo III now and then? Grab your best gear and charge into the comments section below. Only thing missing is a few extra trophies to hunt down. Just not enough to bring me back. I LOVED the game but it's going to take a full expansion to pull me back in. Level 24 Demon Hunter. The last time I played this thoroughly was on my PS3 so I'm loving it all over again. 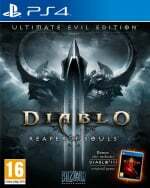 My friends absolutly love this game, it's the only game we played online. My barbarian has reached level 800 ish and my friend has reached level 1200 ish. Thanks to that my other game is neglegted and my ps4 1T hdd is already full. While I already move on to other game, I hope ps4 version have Season like pc so we can play again with new character and zero item (my stash in d3 is already full). @LieutenantFatman Too true. Probably won't see any new trophies until(unless) there's an expansion. My girlfriend still needs to do all those dang adventure quests... I told her she'd regret not doing them with me last year!